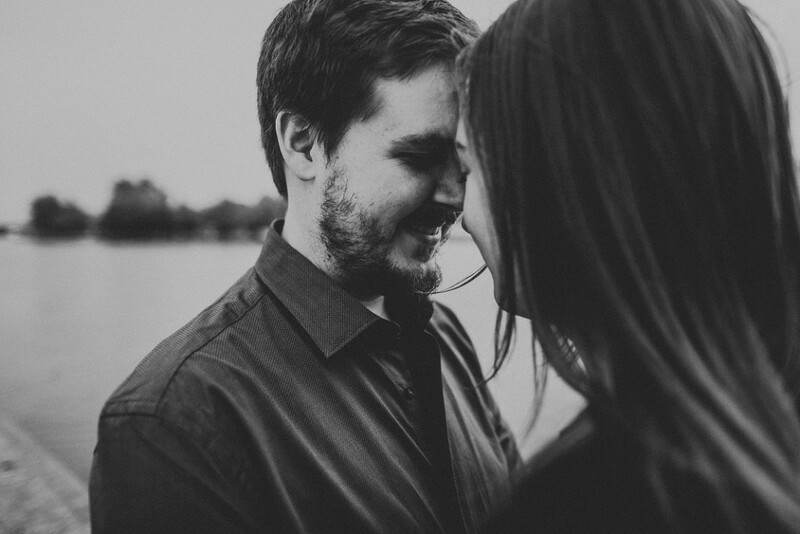 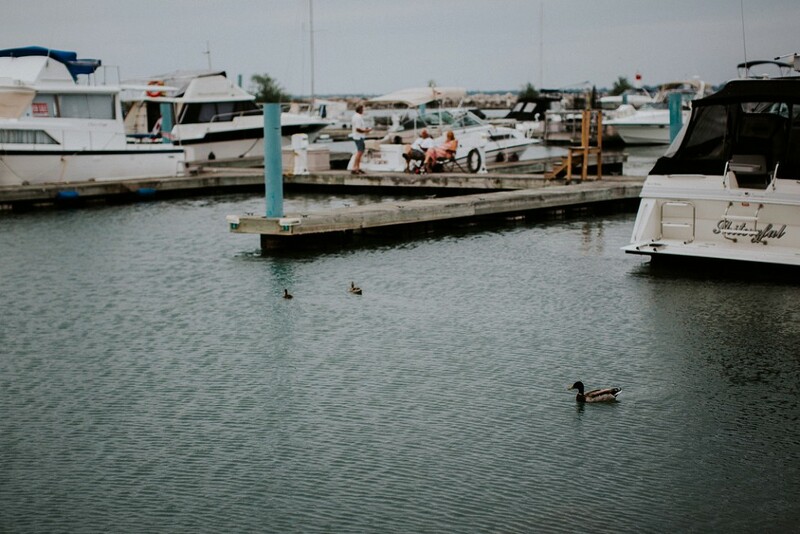 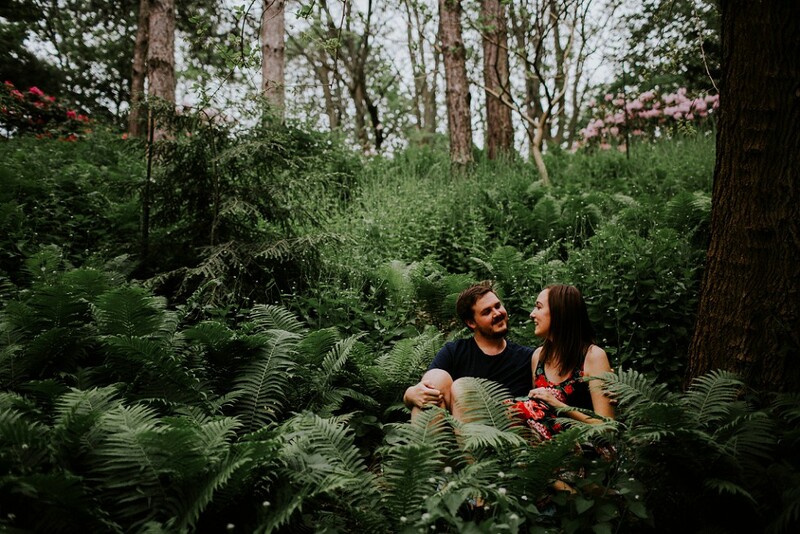 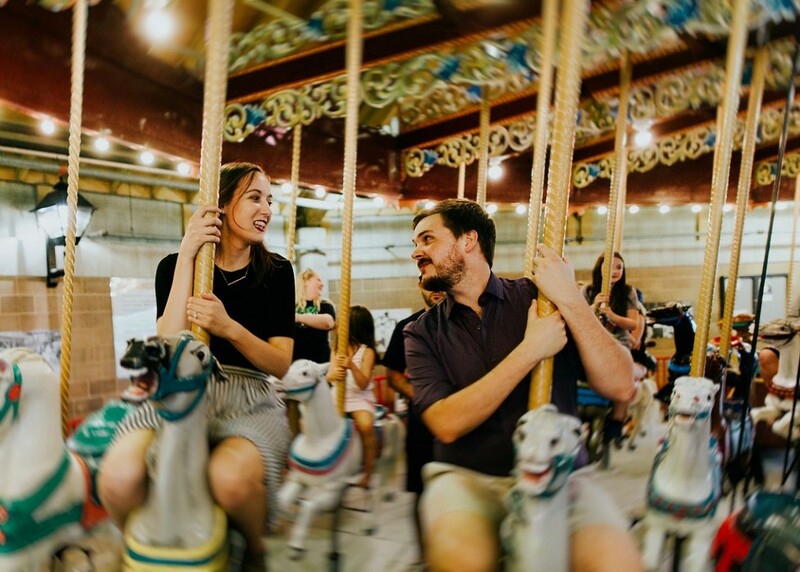 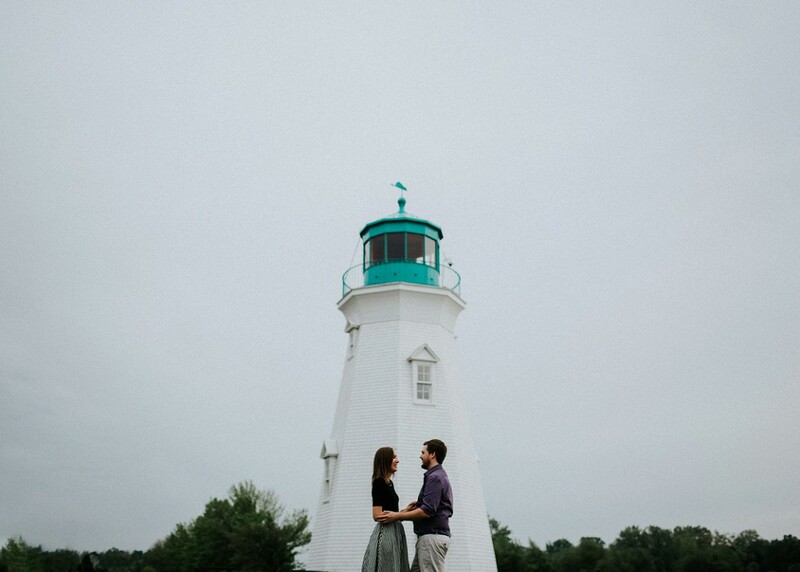 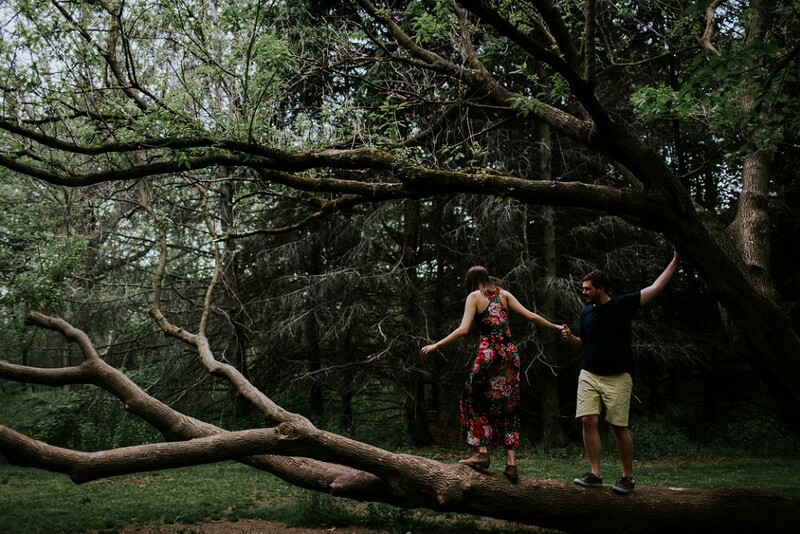 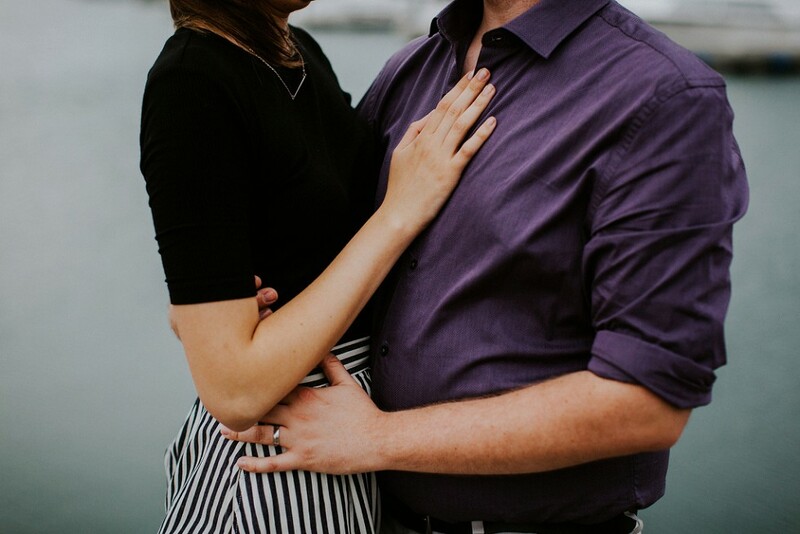 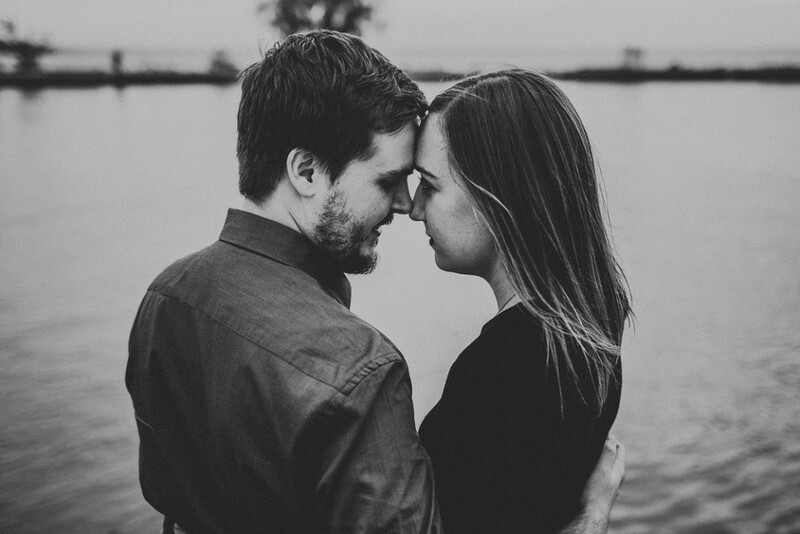 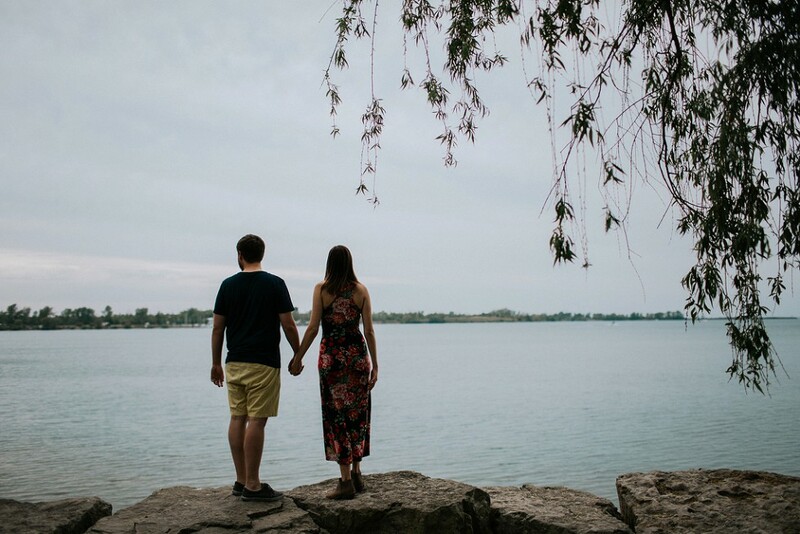 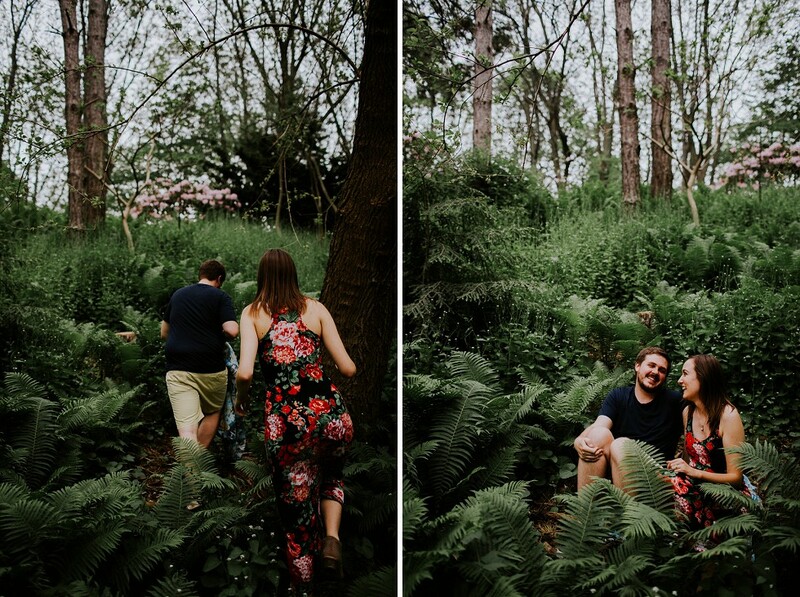 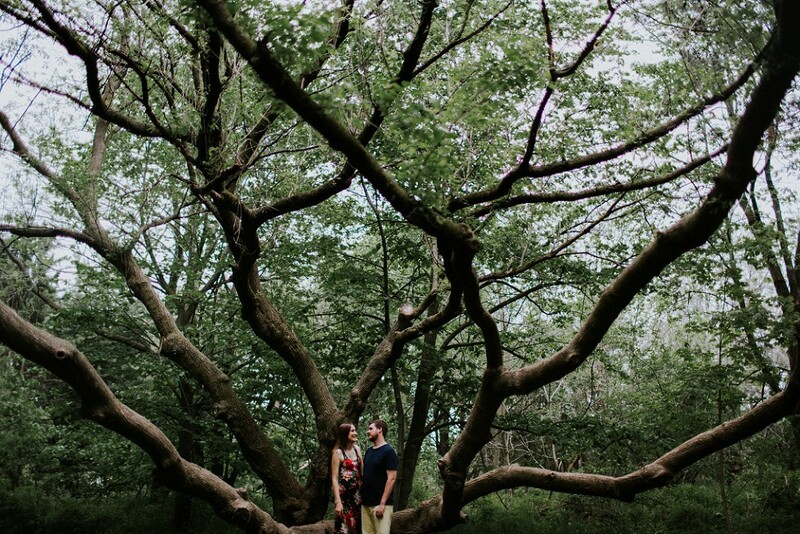 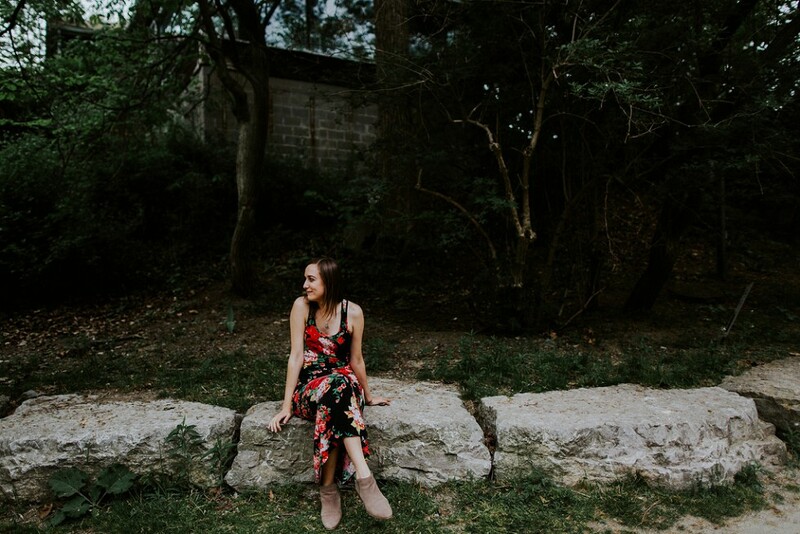 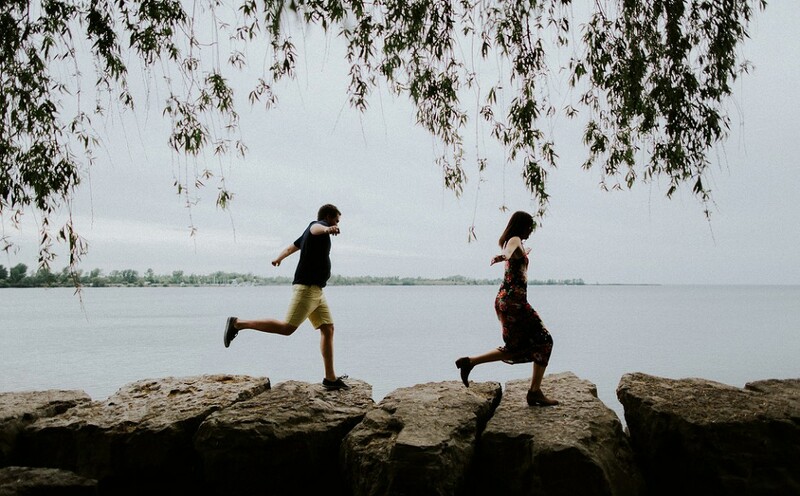 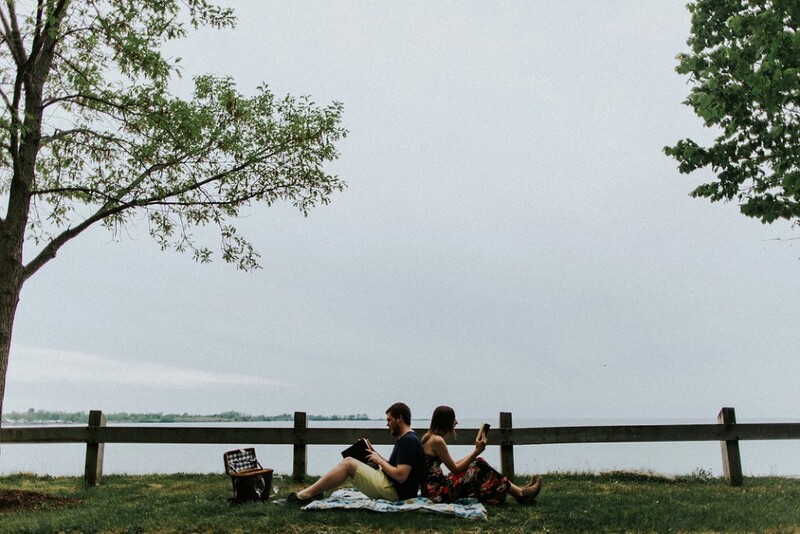 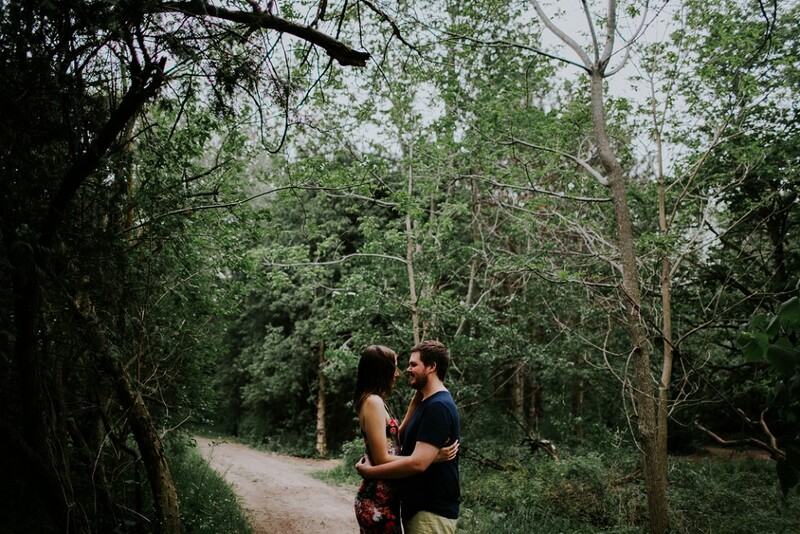 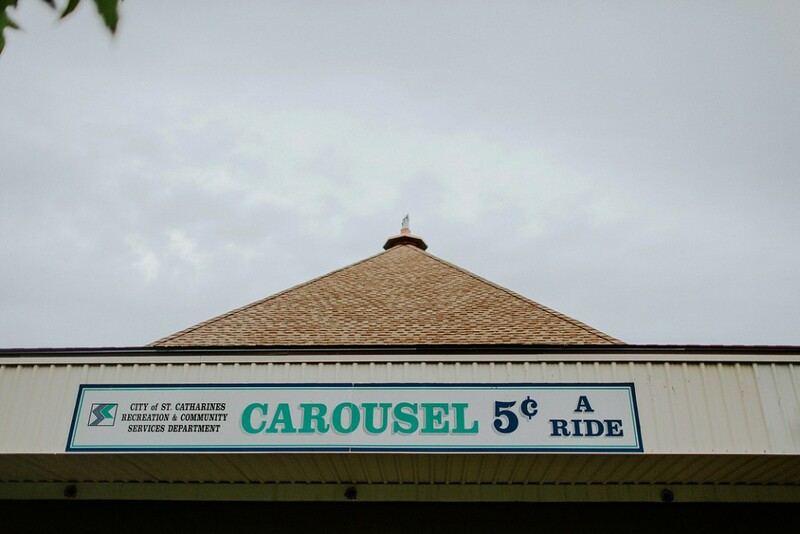 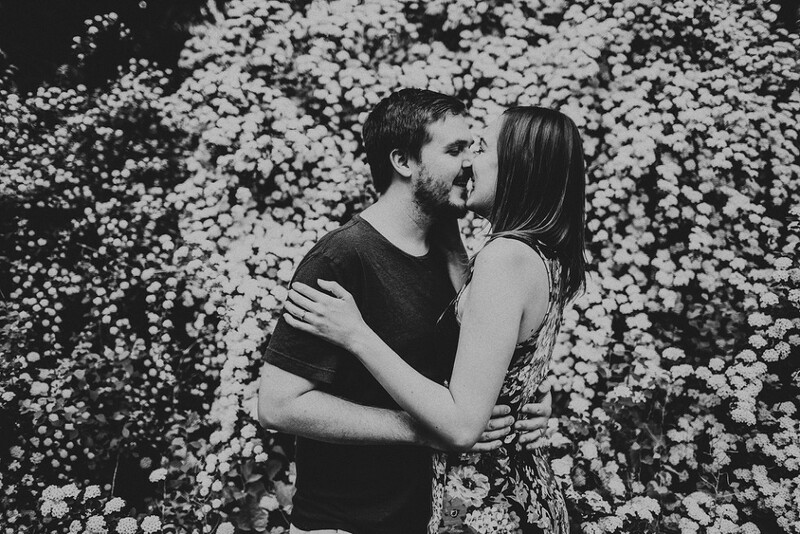 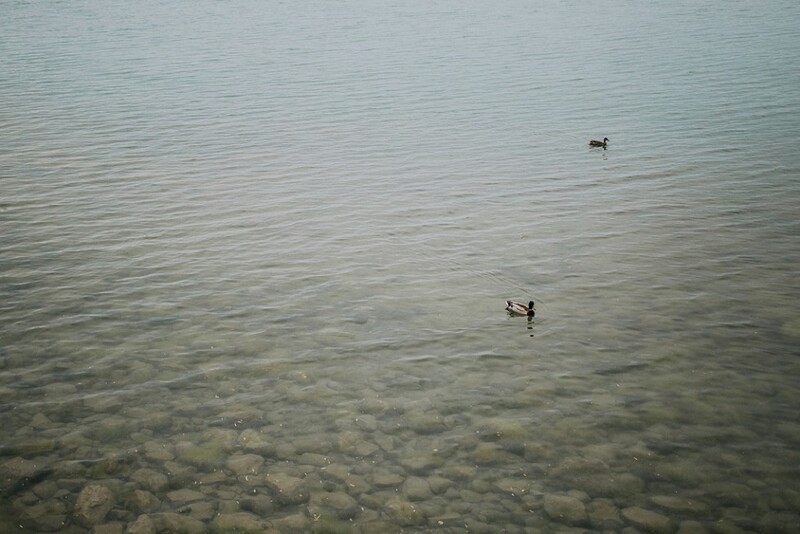 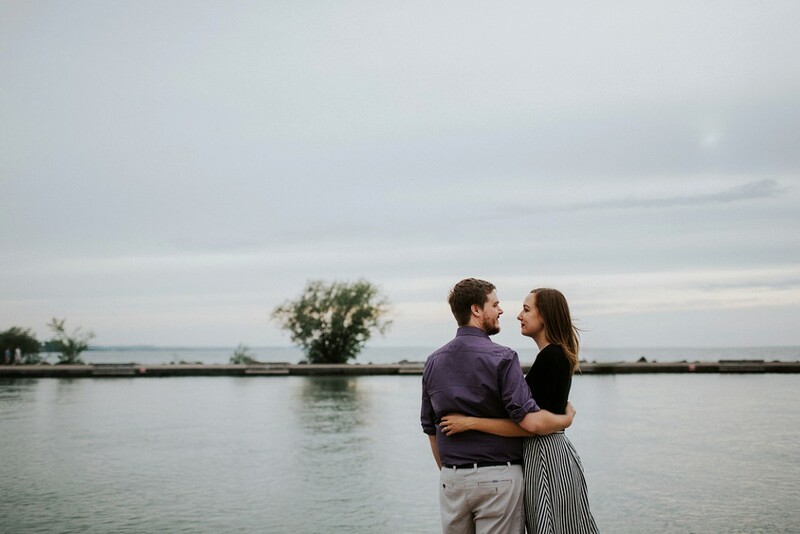 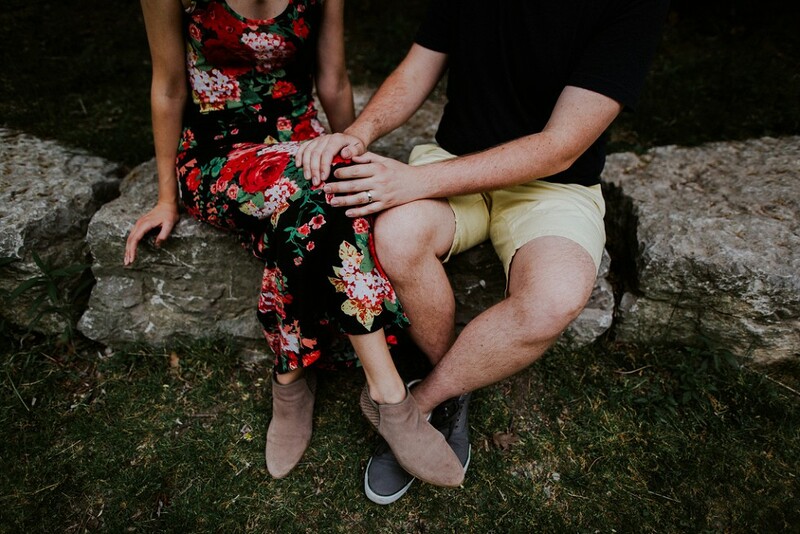 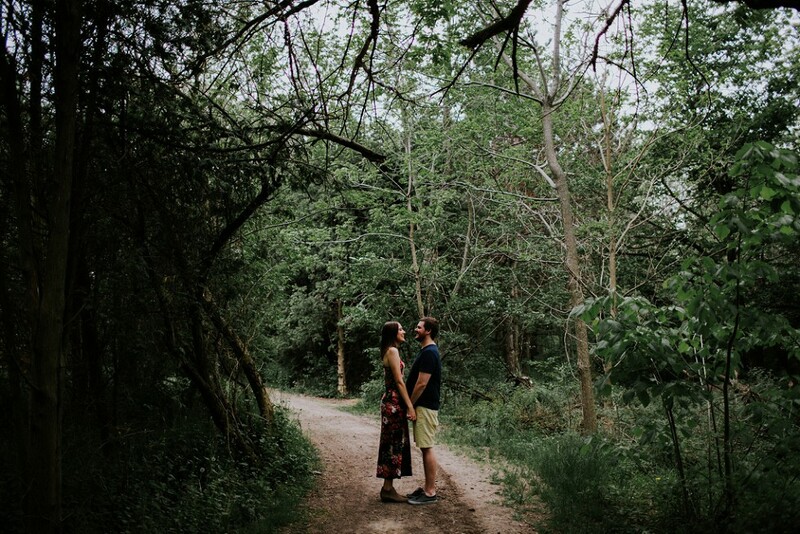 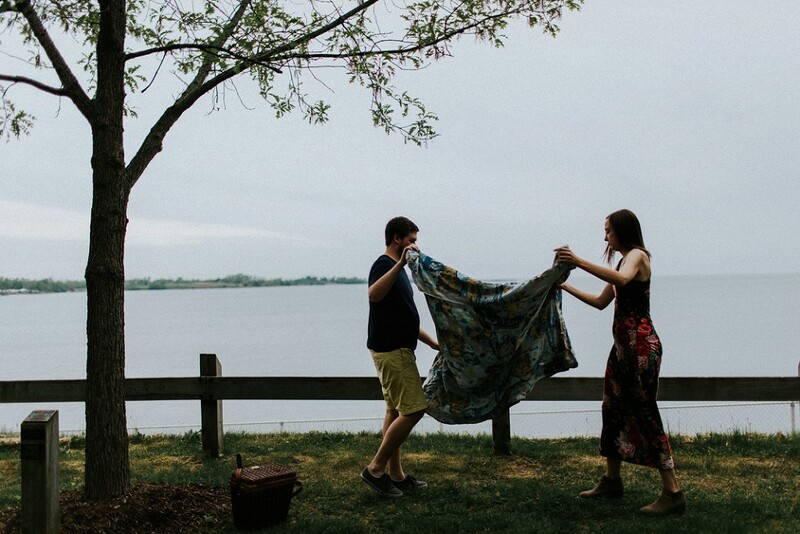 Port Dalhousie Waterfront Engagement Session // O+O co.
Danny + Karissa invited me to their stomping grounds of St. Catharines to explore some of the spots they adventured to on their first date while we snapped their waterfront engagement photos. 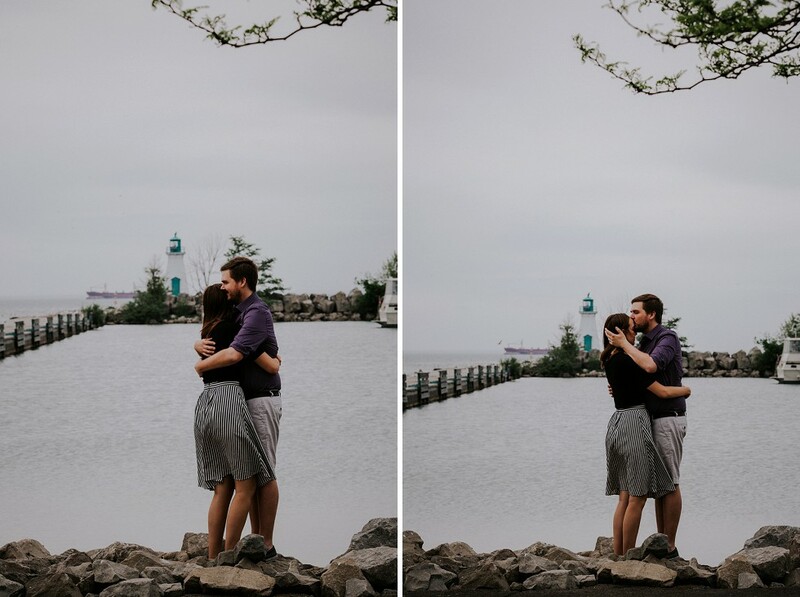 It was definitely an adorable idea, and it was so fun to see them relive the cute + quirky date they shared three years ago. 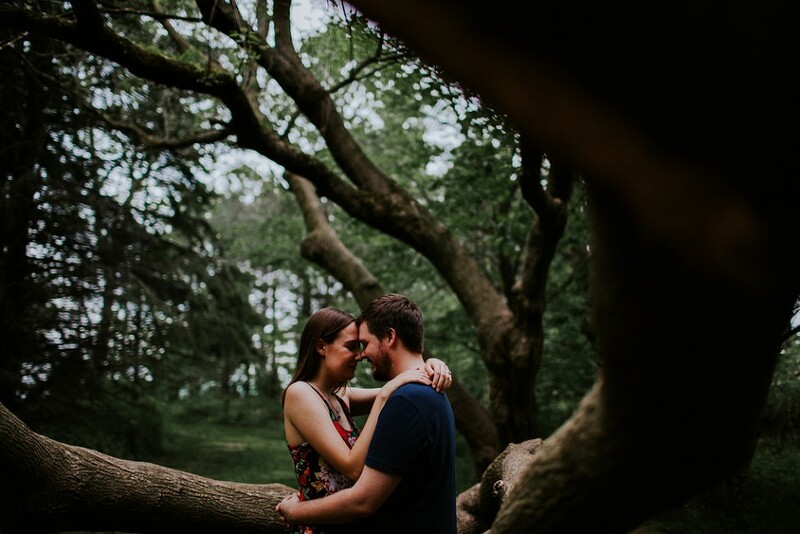 These two are just so comfortable together, it was fun to step into their world for the afternoon. 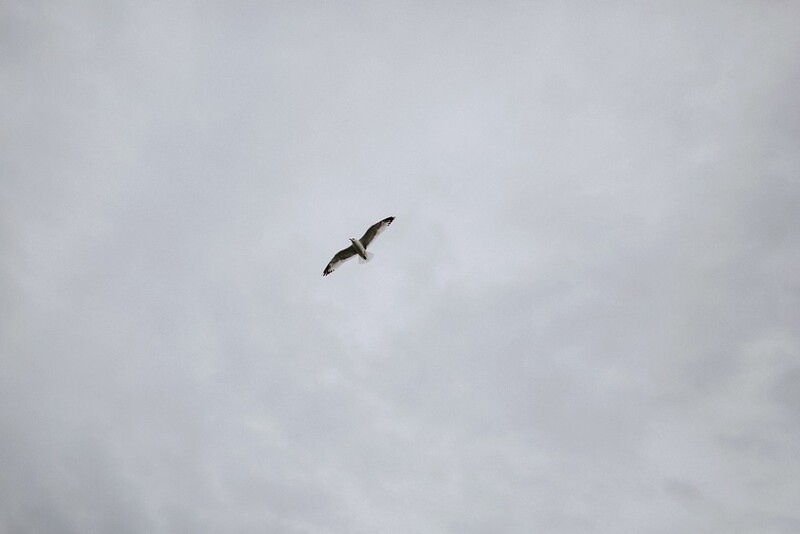 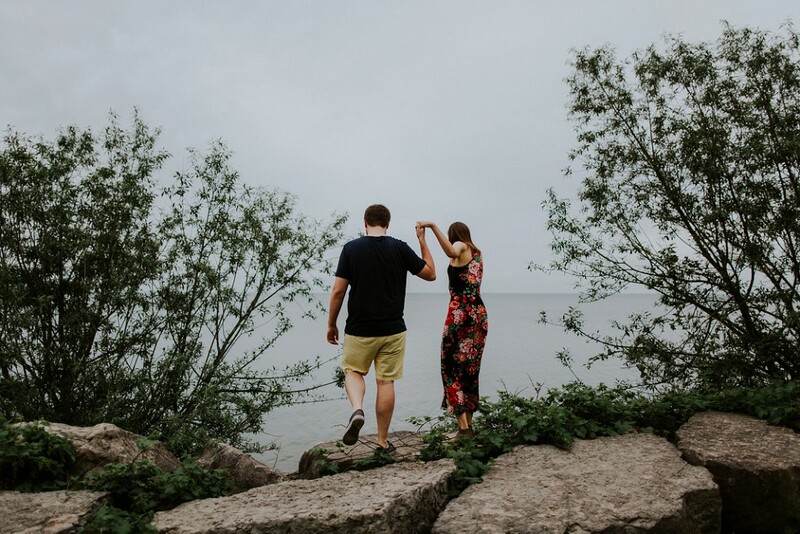 We got fortunate with how the weather turned out – the day started with a threat of thunderstorm, but we managed to enjoy some beautiful cloudy weather, rain free! 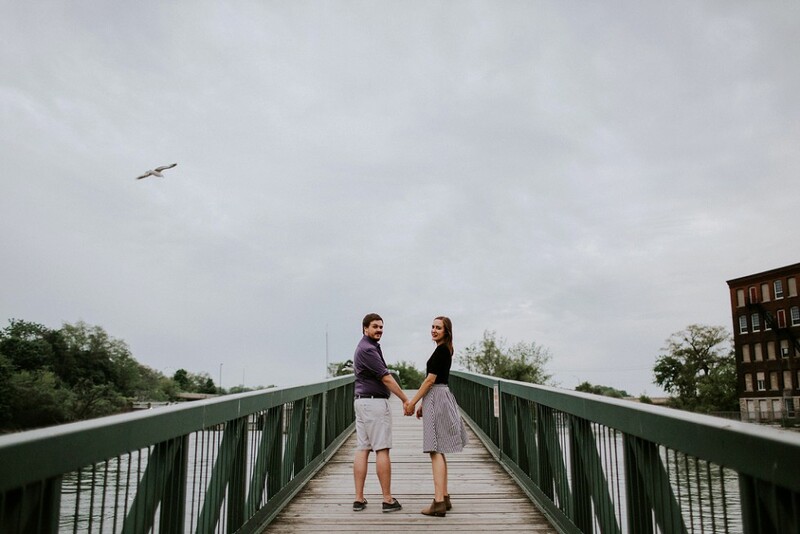 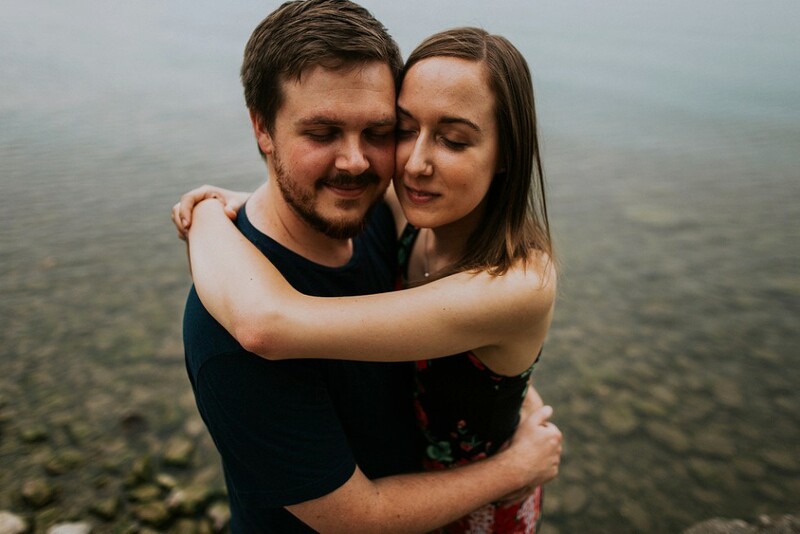 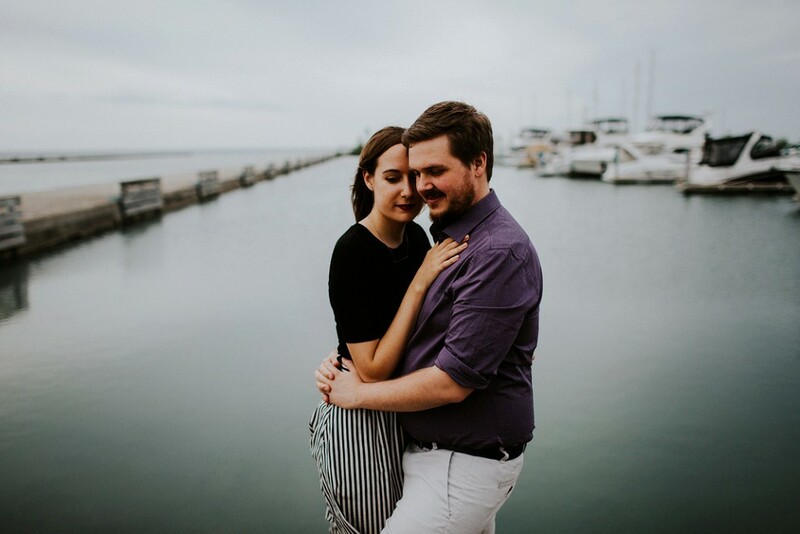 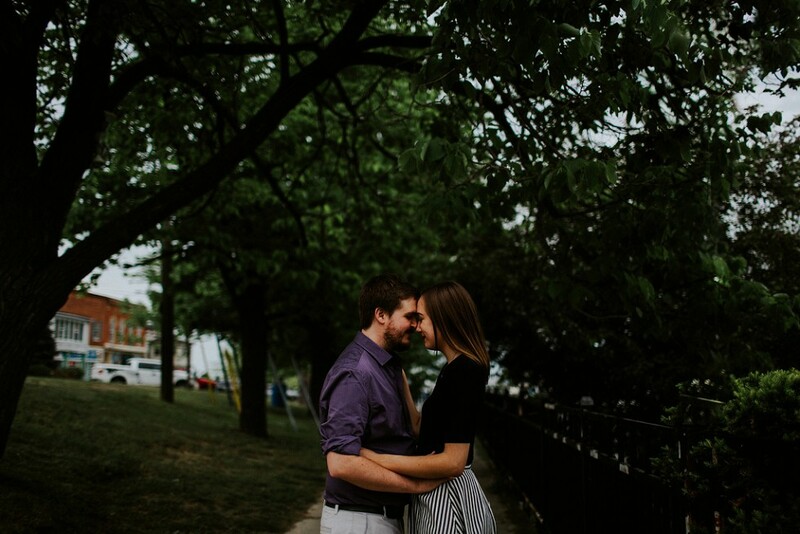 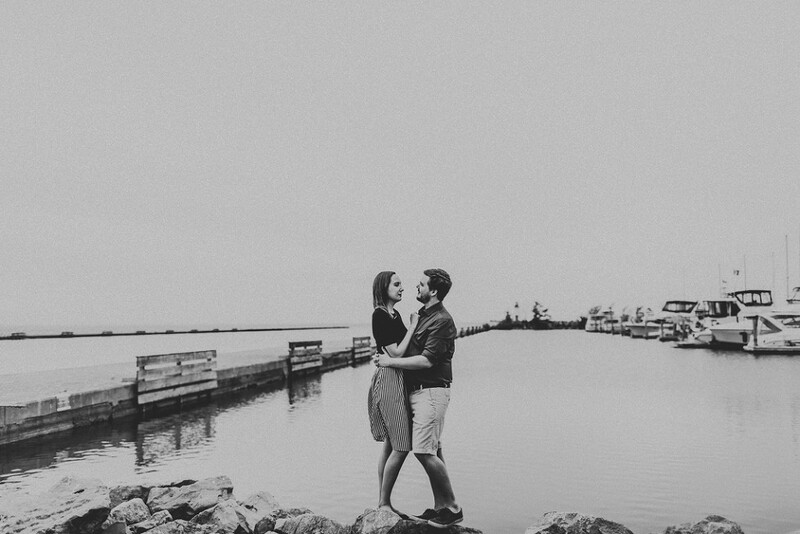 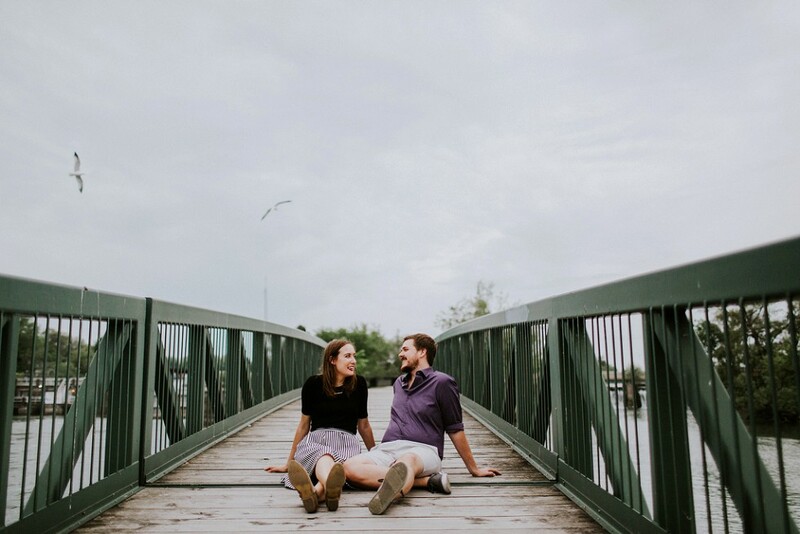 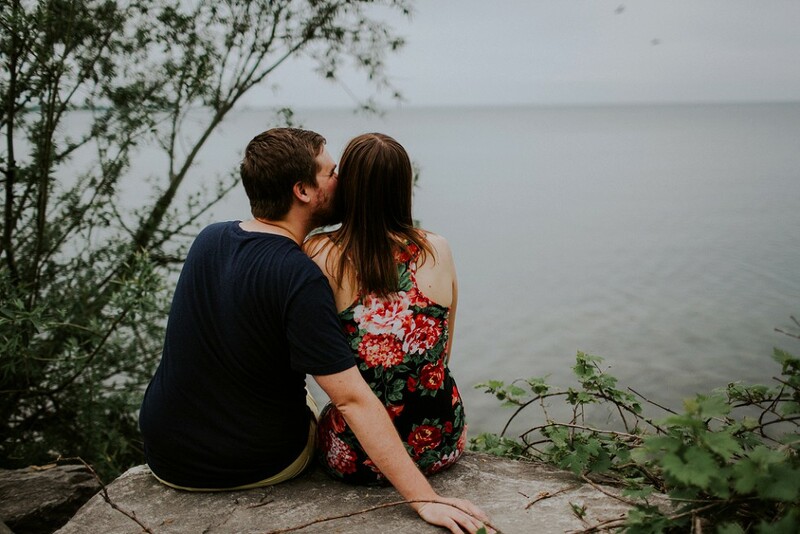 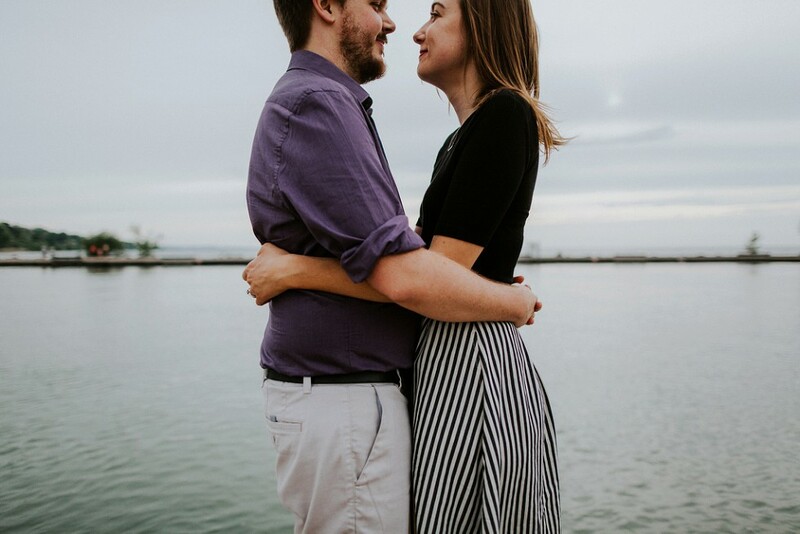 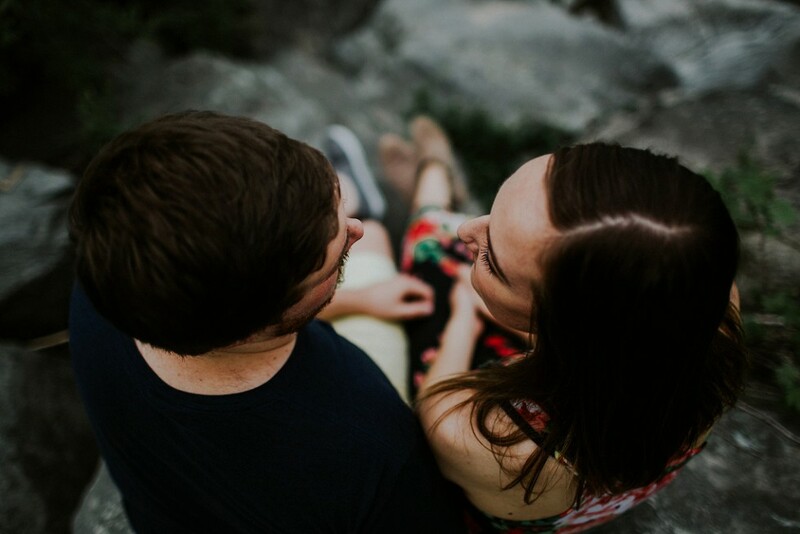 Port Dalhousie was full of people enjoying the quaintness of the waterfront town, which was the perfect backdrop for engagement photos! 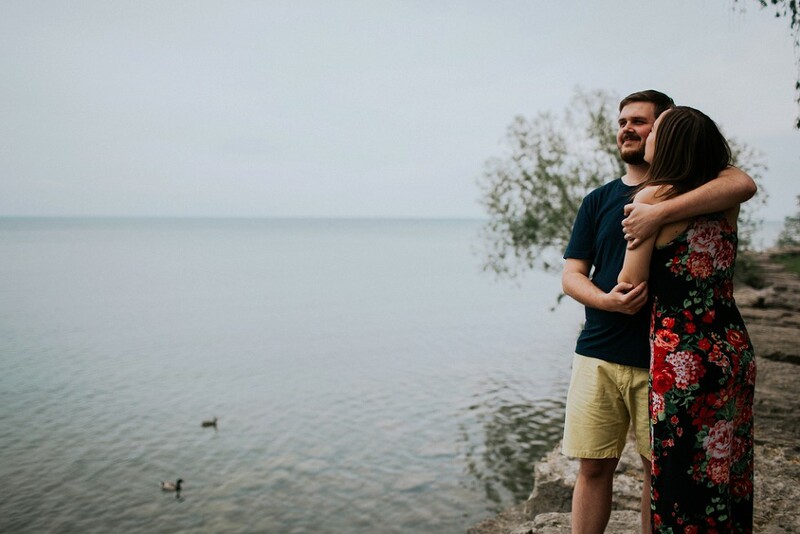 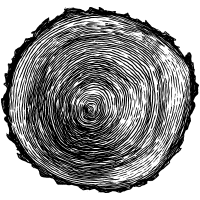 Thanks friends for having me along, I cannot wait for your wedding this August in Niagara-On-The-Lake.